Former Eastfield professor Joanna Cattanach is running for House District 108 for a second time. The former communications professor was narrowly defeated by Republican incumbent Morgan Meyer last November. 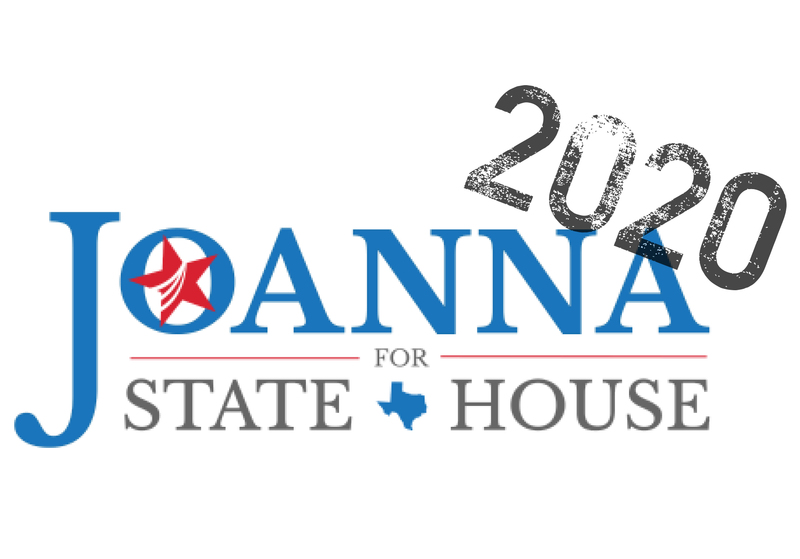 Cattanach announced her 2020 intentions in a blog post Jan. 14, in which she stated, “My decision to run again … is as much about finishing what we started as it is a testament to my own Texas upbringing.” District 108 represents parts of University Park, Deep Ellum, Oak Lawn and Downtown Dallas.